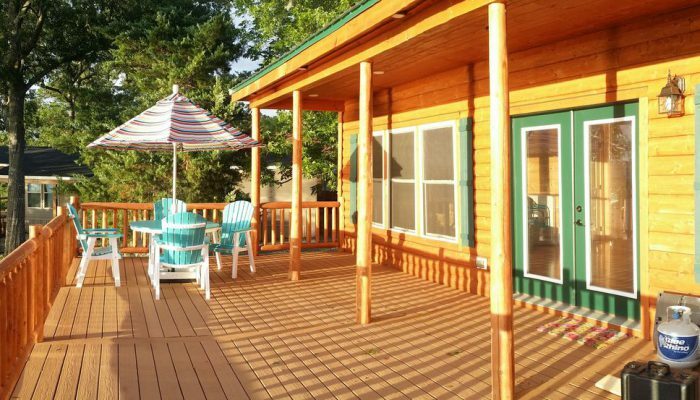 The cabin has a huge deck facing the lake. Here's us flying drones! The huge deck facing the lake is made of trex. No splinters in your feet! 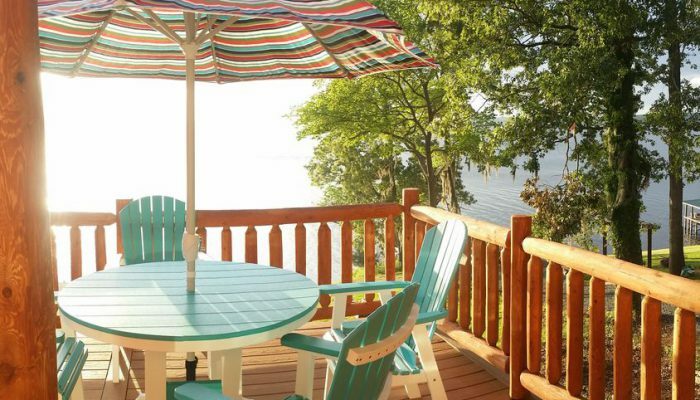 The brightly colored deck furniture is made from recycled milk jugs! — at Toledo Bend Cabins. 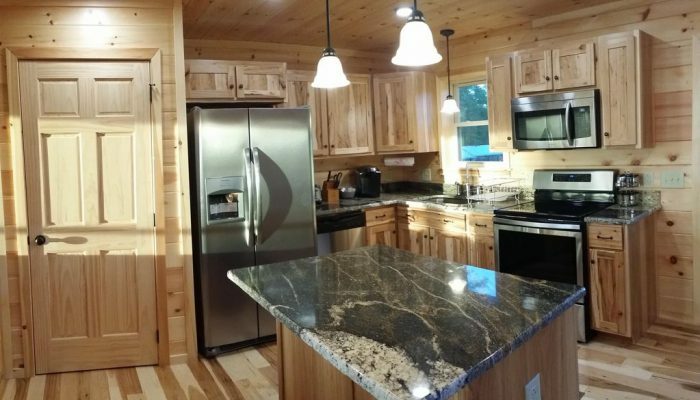 The kitchen is nicely equipped with dishes,pots/pans/coffee maker/dishwasher/etc — at Toledo Bend Cabins. 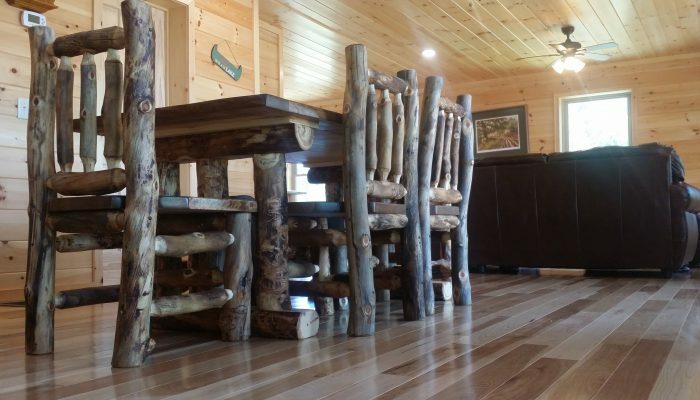 In the dining area is a large aspen lodgepole table. View of our seawall from the deck. You can tie your boat to the seawall. — at Toledo Bend Cabins. 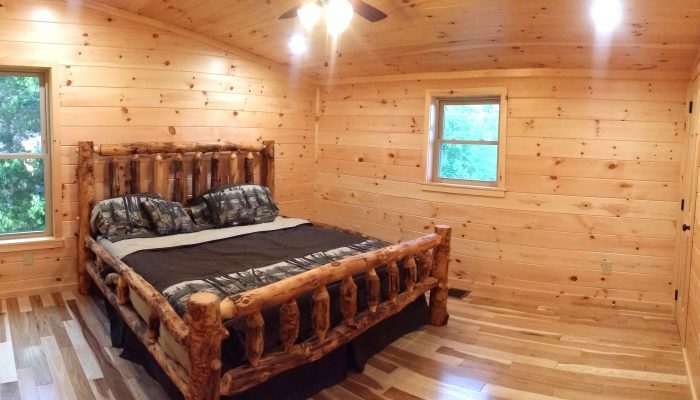 Bedroom 2 has a king size aspen lodgepole bed. 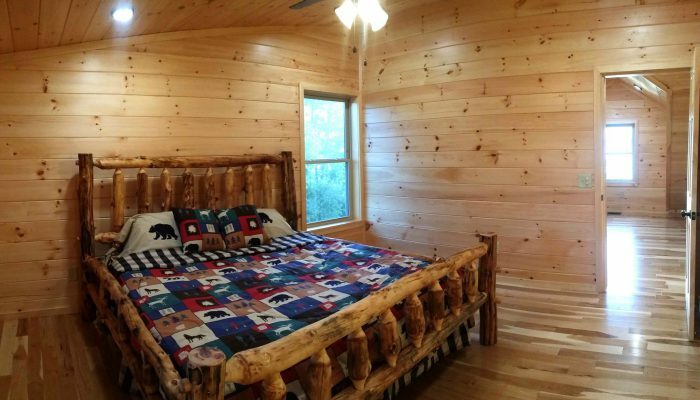 Bedroom 3 has a king size aspen lodgepole bed. 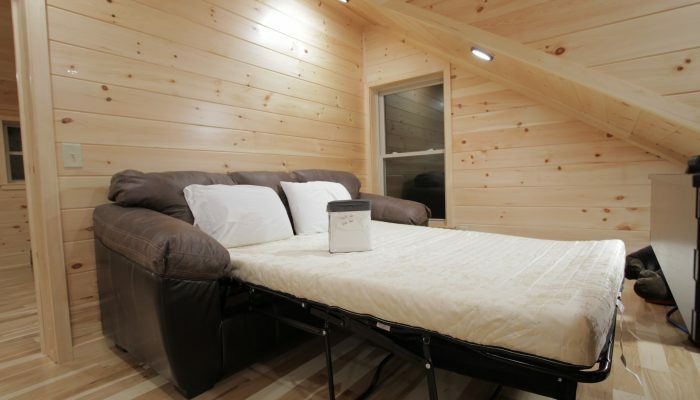 Sleeper sofa folds out into a queen size bed. The pillows and linens for the sleeper sofa are in the closet in the adjacent bedroom. 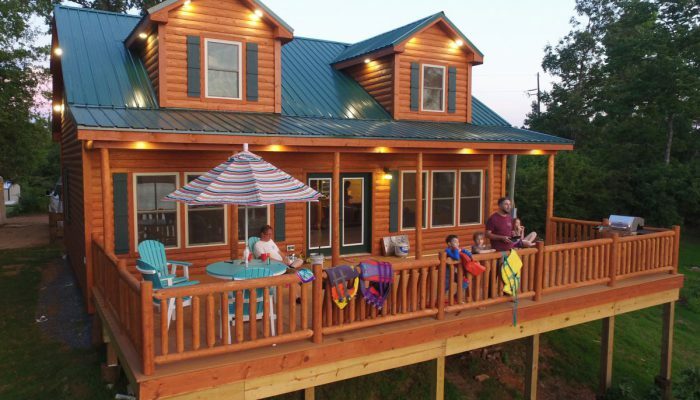 Hows this for Toledo Bend Accommodations? 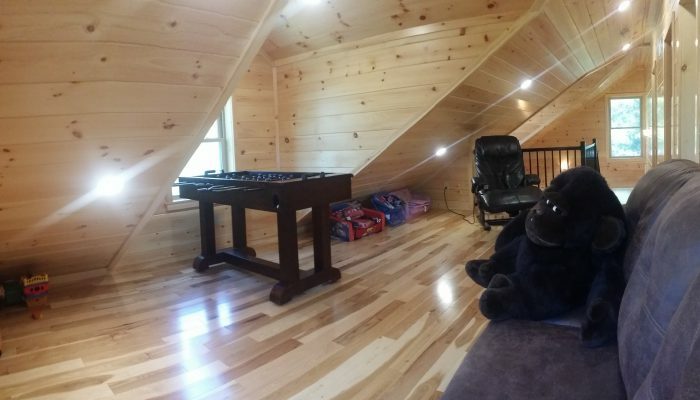 The gameroom loft has entertainment for all ages - queen size sleeper, massage chair, foosball, toys and two mini sleeper couches. Game On! 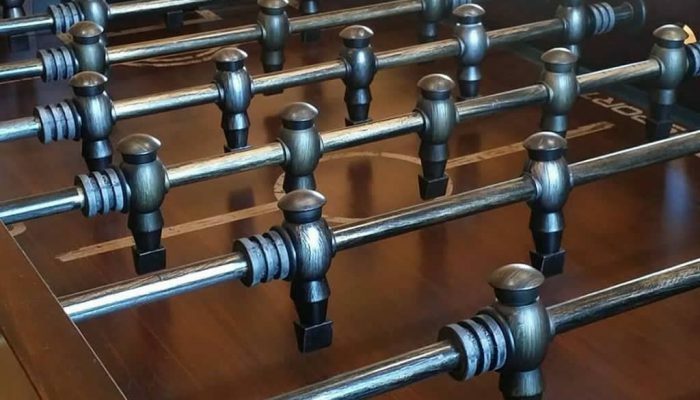 Play foosball with your friends in the game room upstairs. Straight out in front of you is the area of Toledo Bend Lake known as Harper’s Bend. Further in the background is the Pendleton Bridge, and just to the right of that is Cypress Bend. This camera has the same view as the one above, just a slightly different angle. Both of these cameras update every 15 minutes. 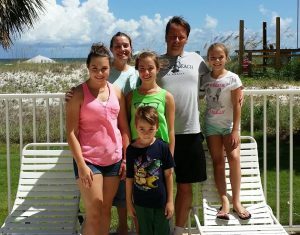 It took us about 4 years to find this beautiful property. 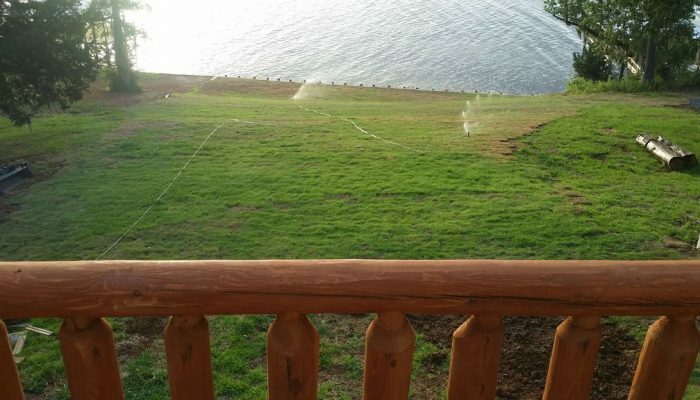 There are lots of places for sale on Toledo Bend, but for us the view had to be just right. 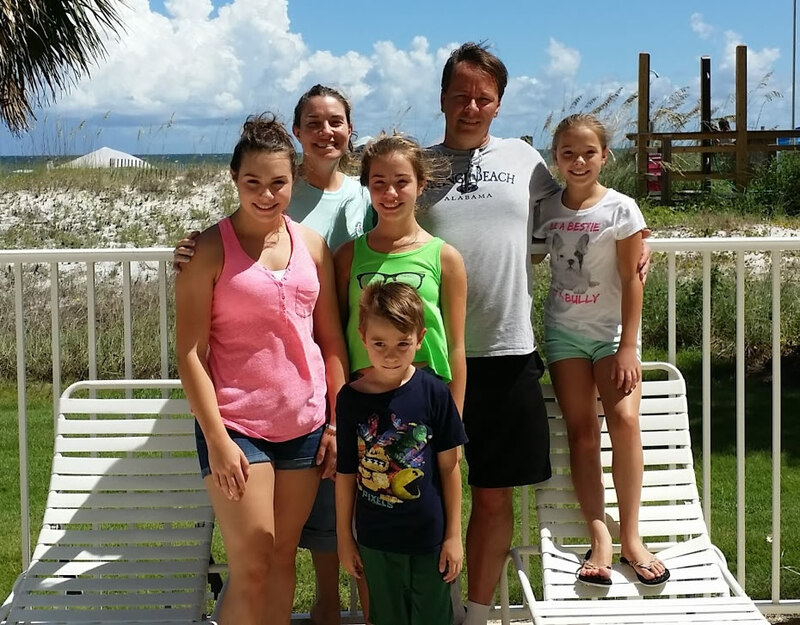 We found several places that would have been great, but unfortunately the HOA and deed restrictions didn’t allow people to rent the property. This is something to watch on Toledo Bend. Just when you think you’ve found the perfect property there might be a draconian deed restriction or HOA that does not allow owners to rent their property. 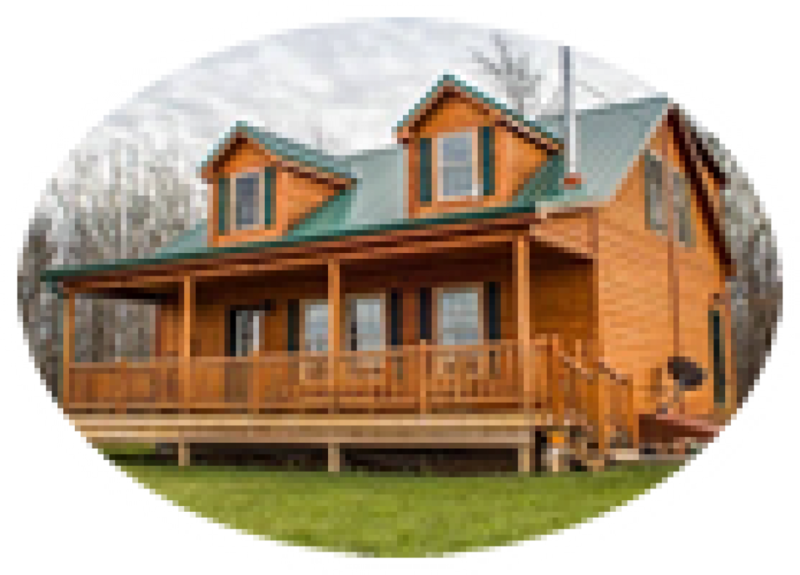 Many of the owners that you see renting properties on Toledo Bend are doing so against the rules of their deed restrictions and HOA. 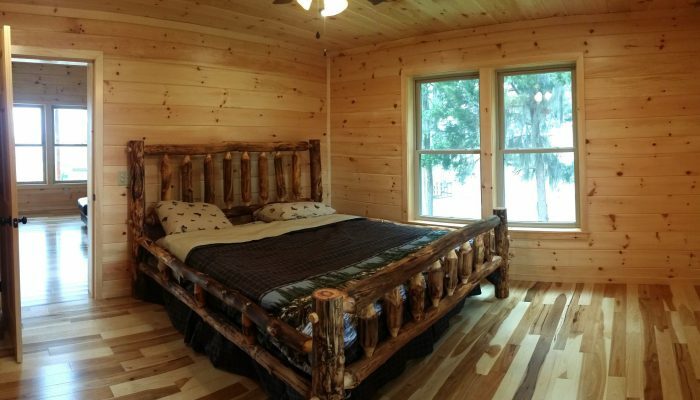 Give us a call to book Toledo Bend Cabin!